Creative Design Landscaping provides a variety of landscaping services to take care of your needs for lawn care including sod installation. Our successful experience and expertise in the lawn care industry set us apart from the competition. 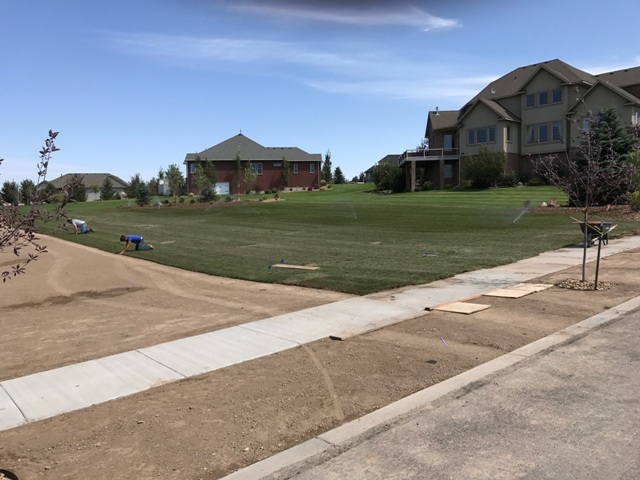 When you want the best sod installation service, you can rely on our team. 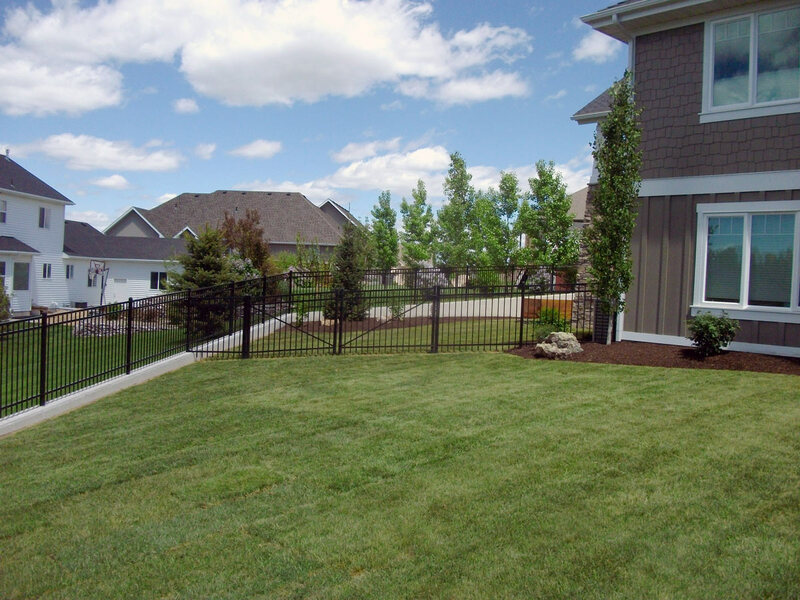 We will deliver the best job that will improve your property value and enhance the look and feel of your yard. 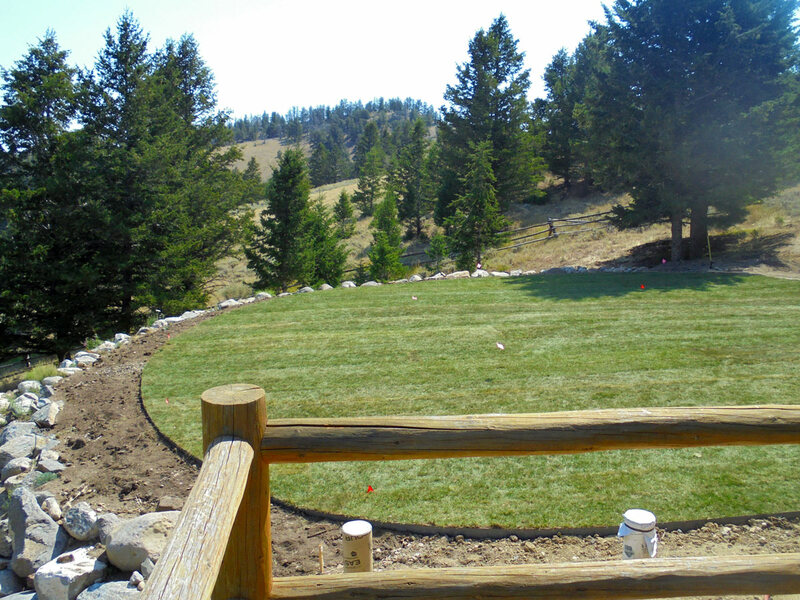 Our high-quality sod installation service is professional and effective. You will have a nice lush lawn in your yard with our top quality sod installation service. 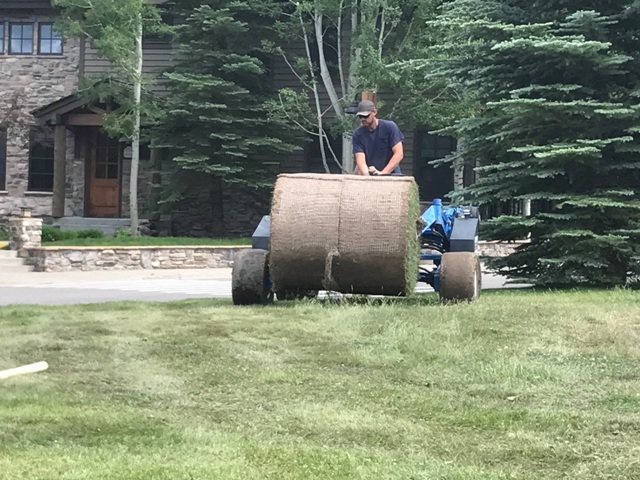 We install quality 3D blue-grass sod (Darker, Denser, & Dwarfer) to get a beautiful, thick lawn with unbelievable staying power that is drought tolerant. Enjoy the beauty and benefits of low maintenance lawn. 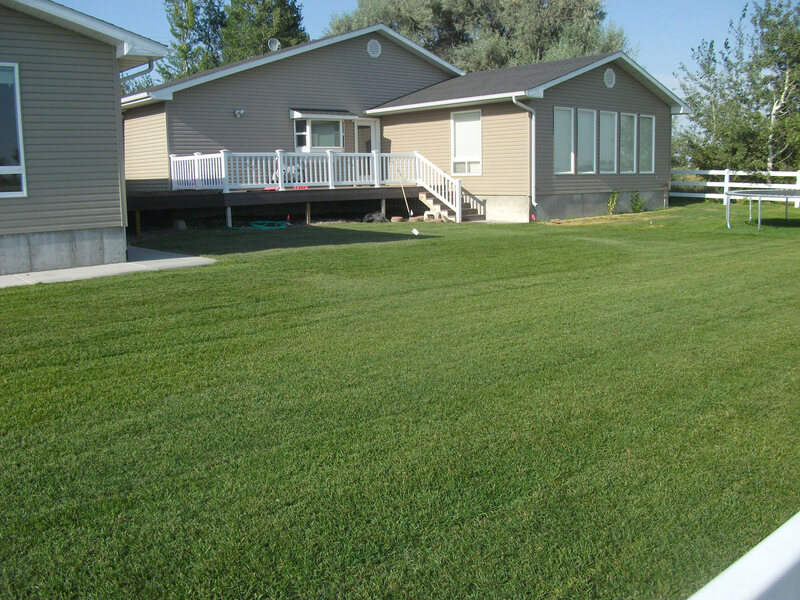 Our low maintenance sod requires less watering, less fertilizer, and less mowing. This will allow you to spend more time enjoying the area instead of working on it. 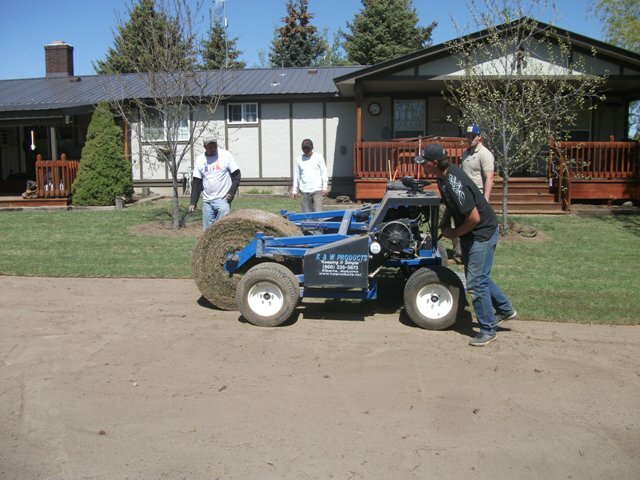 The process begins with thorough grading and raking to a smooth surface to ensure the best result for your lawn. 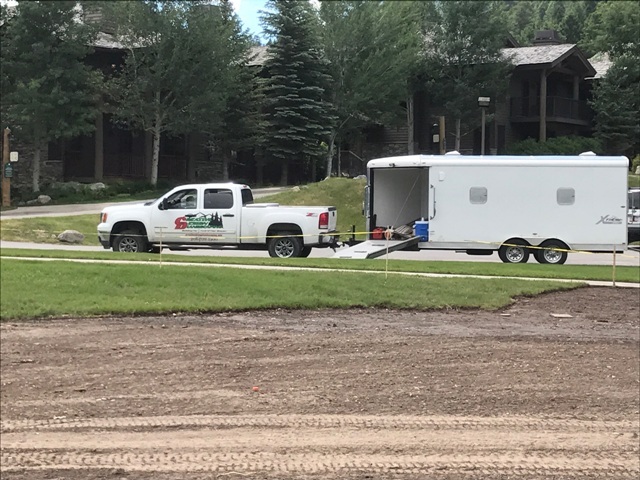 We’ll prep the area and check the irrigation for proper coverage. 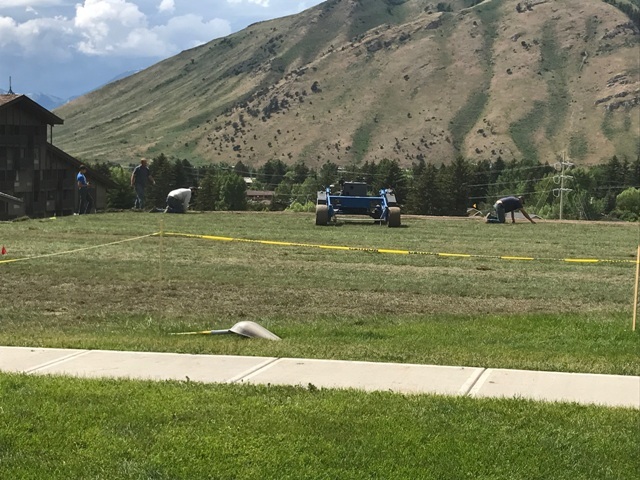 We use an industry approved, big-roll sod installer to properly lay the sod down more evenly and to make tight seams that are almost unnoticeable. 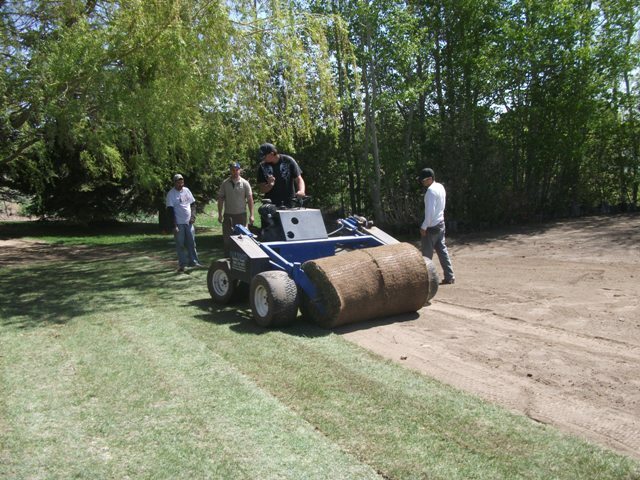 We go to efforts to achieve the best sod installation service, no matter the size of the project. Our dedicated team is professionally trained to conduct the best practices which ensures the very best result for your lawn. 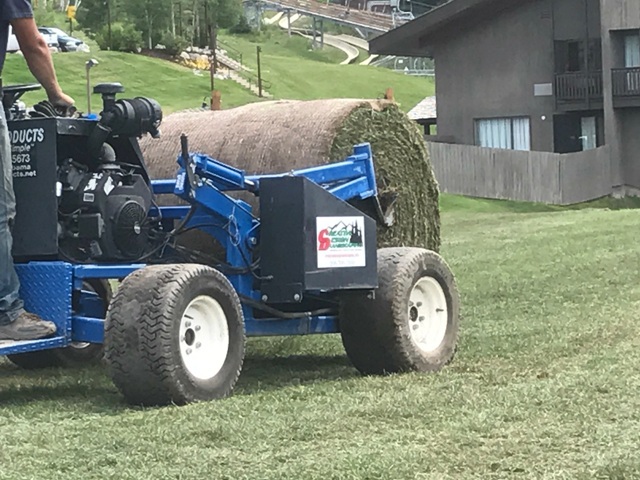 Whether you need sod for a certain area of your existing lawn or a completely new lawn, we have the skills and expertise to handle all of your sod installation needs. 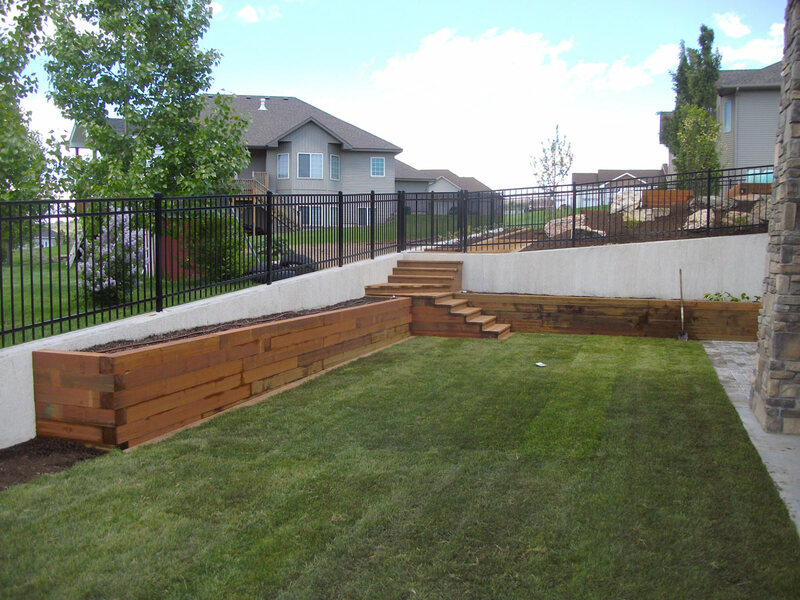 For top quality sod installation, turn to Creative Design Landscaping for expert landscaping services. For a free estimate, call us today, fill out the form or email cdesignlandscaping@gmail.com. 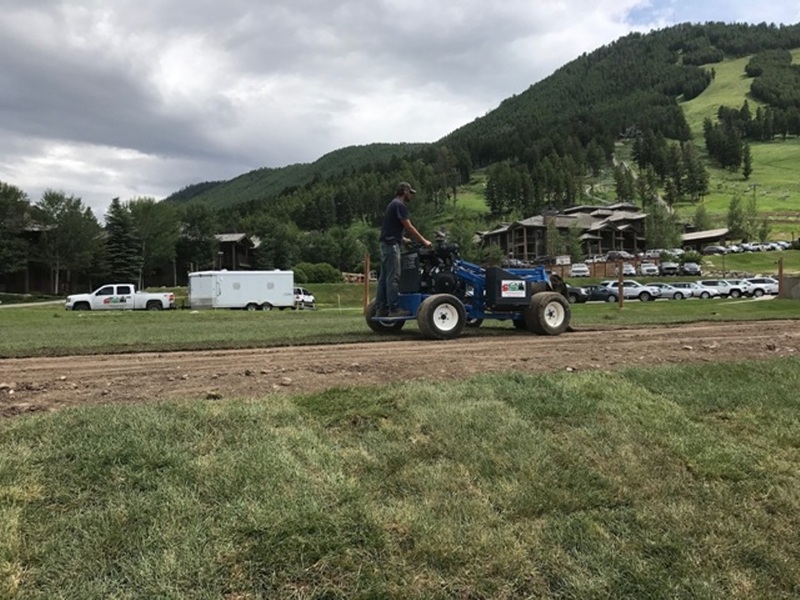 We first rough grade the ground to get rid of unwanted materials, then fine grade to make sure it’s smooth, free of rocks, and level. We also hand rake and pick up any larger rocks to ensure the best results for your lawn. 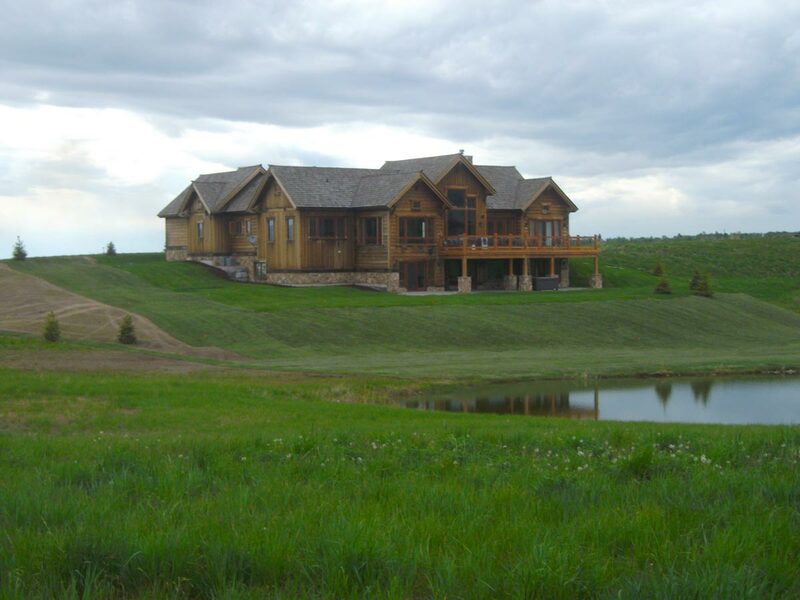 When we grade, we always make sure to grade away from the house to ensure proper drainage. 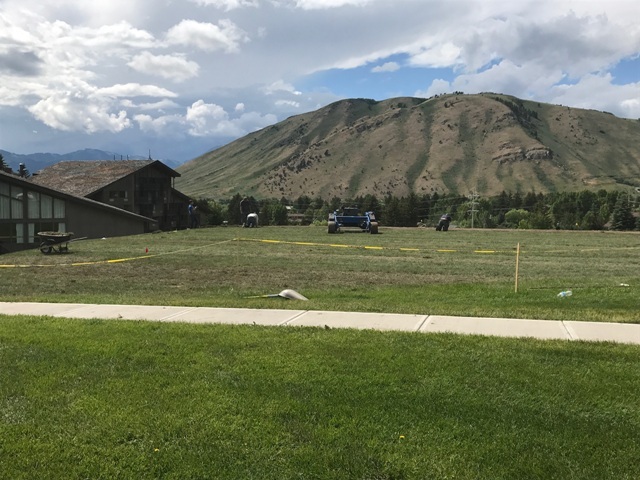 Then, as needed, we install sprinkler systems, drip systems which are oftentimes used in flowerbeds, and fine rake as a final preparation to lay the sod. 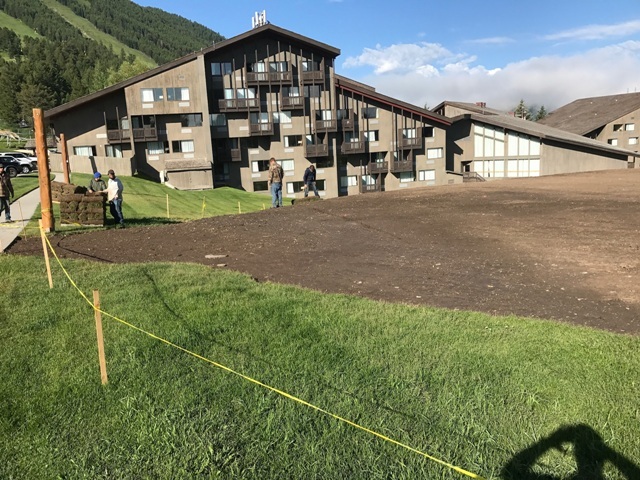 From there, we lay the sod down with our industrial-grade, big-roll sod installer, which allows us to lay the sod more evenly and with fewer seams. 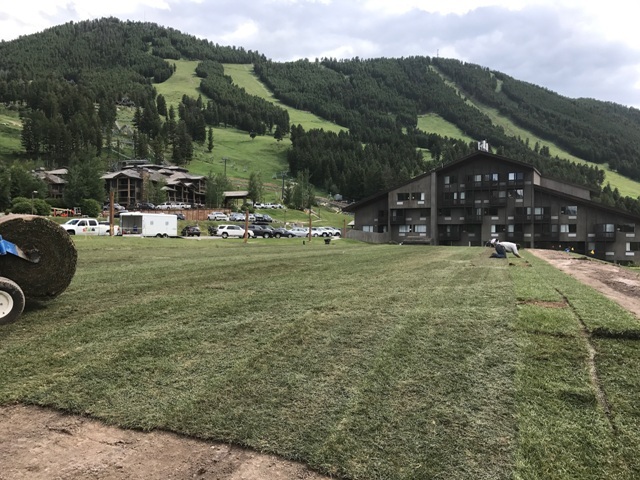 We strive to make the sod installation job look as natural and professional as possible, every time. 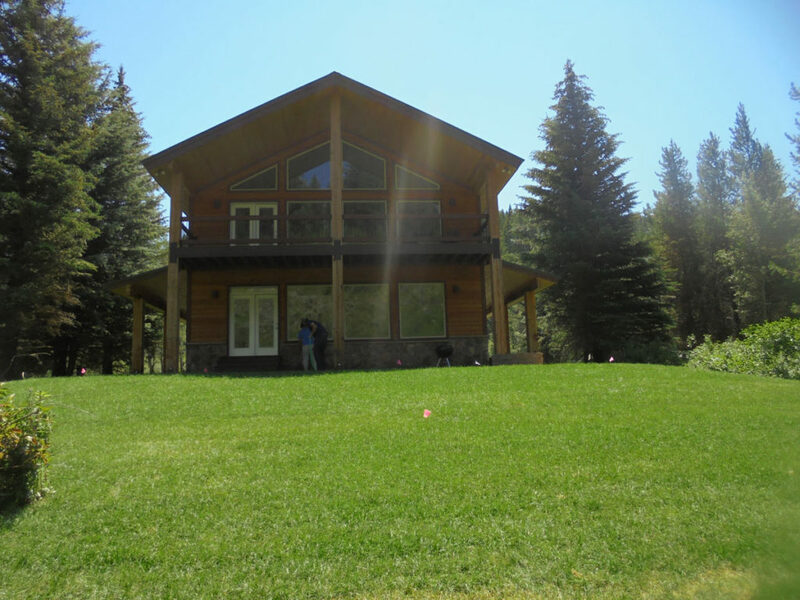 Our employees are professionally trained to provide the very best results for your lawns.